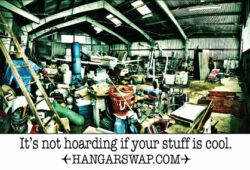 Home » Posts tagged "hangar swap"
June 5th 2017 Press Release: New Version of HangarSwap is LIVE! Why the aviation industry is in a downward spiral. Saving Aviation & The Tata’s! TIME TO SCRAP HER! 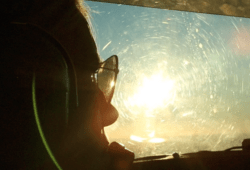 To BEECH or Not to BEECH – That is the BONANZA! 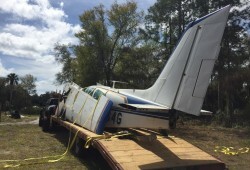 1966 Beechcraft Bonanza V35TC: To Rebuild or Part Out-That is the Question! Subscribe to the Fast Aviation Newsletter! Check Out Our Recent Blog Posts! *The salvage yard is by appointment only. Please call for more information. Located at the SE Ramp at KSFB. Want to fly in for maintenance or to pick up parts? No problem! Just give us a shout when you're enroute. Driving In? If you would like to look for parts on site, please call us ahead of time and we will accommodate accordingly.